Approximately 100,000 Bulang people live in three different countries. The majority (over 80,000) live in Yunnan Province, China—especially in Menghai, Zhenkang, Shuangjiang, Lincang, Lancang and Mojiang counties. In China their villages are often located in extremely remote mountains, some three or four days' walk from the nearest road. Bulang history in China dates back as early as AD 220. Eastern Shan State in Myanmar is home to about 14,000 Bulang, especially in the Mong Yang area and near the city of Kengtung. Of the three countries inhabited by the Bulang, Thailand has the smallest number, with 1,200 people. Of these, 1,000 live outside Mae Sai City near the Golden Triangle where Thailand, Laos and Myanmar meet. Approximately 200 Bulang work as gardeners in Bangkok. The Bulang in Thailand fled China in the 1960s because of persecution from the Communist authorities. About 200 families first moved into Myanmar, before entering Thailand in 1974. The Bulang language is of great interest to scholars because of its uniqueness and variety. 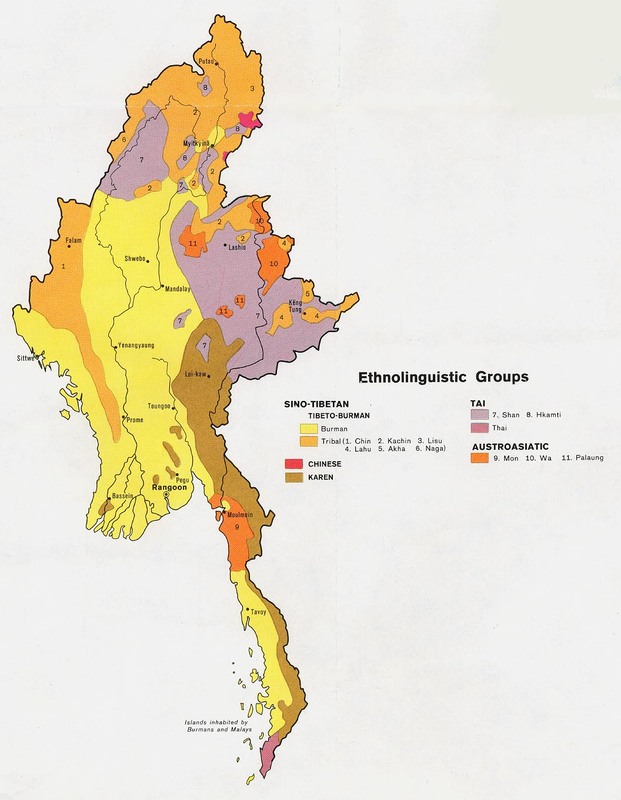 It is a part of the Mon-Khmer linguistic family, related to Wa and Palaung. Despite the relatively small population, the Bulang in China use two different alphabetic scripts: the Totham script is used in the Xishuangbanna Prefecture, while the Tolek script is used in Dehong Prefecture. Among the small number of Bulang in Thailand there is remarkable linguistic variety, with one report listing between six and ten dialects spoken in just one Bulang refugee village. There are perhaps 100 Bulang Christians today: 50 in China and a few dozen in Myanmar and Thailand. Protestant missionaries reached out to the Bulang in China prior to the Communist takeover in 1949, and 30 families were converted. Most of them gave up their faith during the horrific persecution of the Cultural Revolution. Location in Country: Shan State: Mong Yang and Kengtung townships.